A hunger strike in the state Capitol found 33 strong protestors fighting for the Kentucky Legislature to include a civil rights bill. Sitting in the House gallery since the beginning of the week, the group vowed to starve until action was taken. 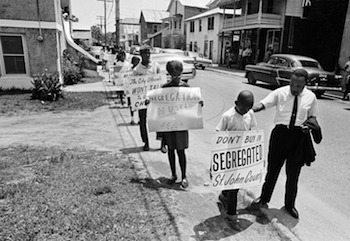 The bill was finally passed on January 27, 1966. 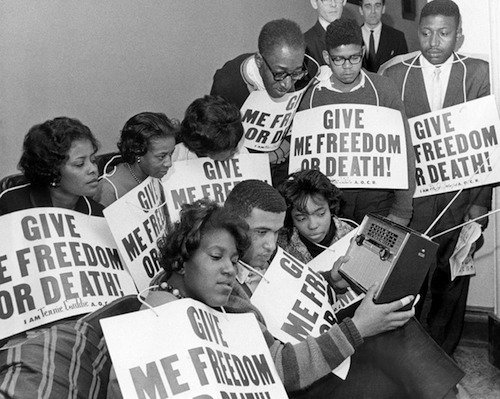 You can see more of these powerful images from the Civil Rights Movement and activism by clicking here, and please leave your comments below.